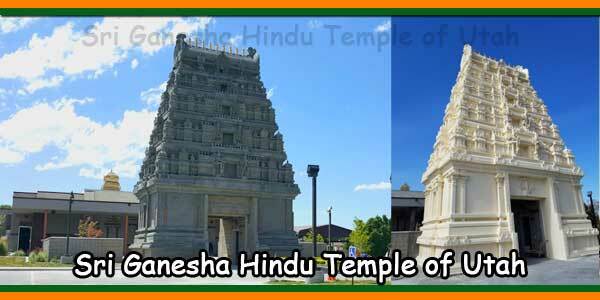 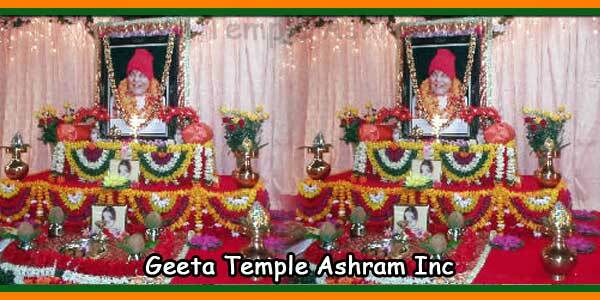 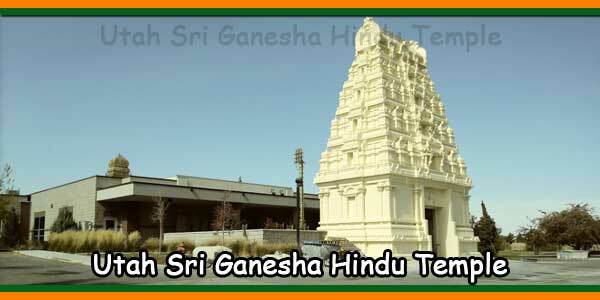 Geeta Temple is a center for spiritual enlightenment for the people in New York. 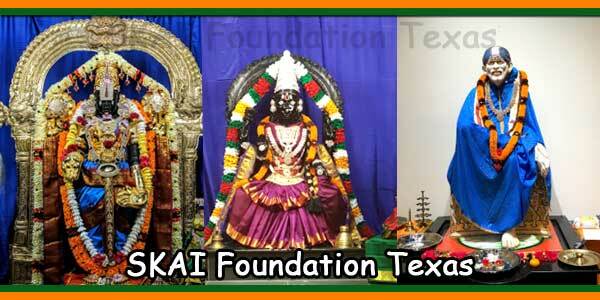 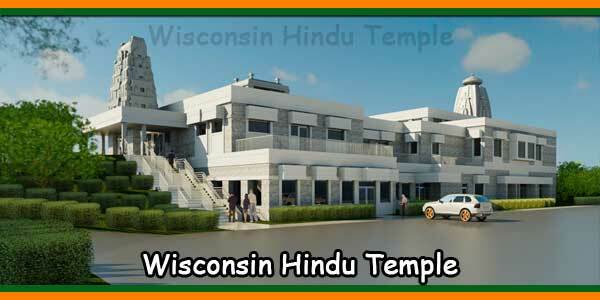 Swami Jagdishwaranand established this temple in 1979 with the help of devotees. 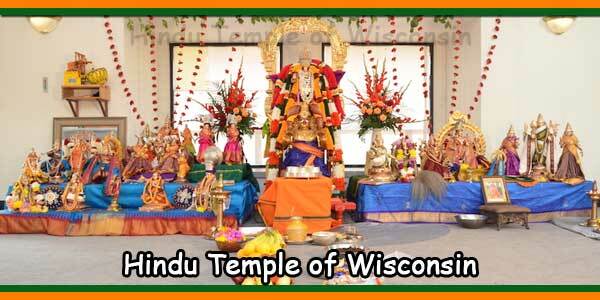 It serves the Indian community in New York with weekly programs and Hindu festivals on regular basis. 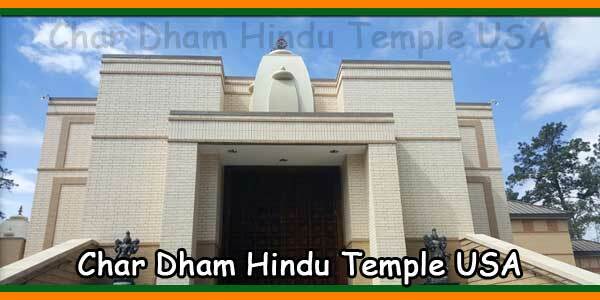 Divya Dham was built by swami Jagdishwara Nand Ji Maharj who passed away on December 15, 2005.